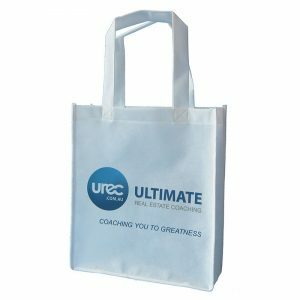 Libraries are an integral part of school and university life, and tapping into this relationship as a business operator can be a smart move. 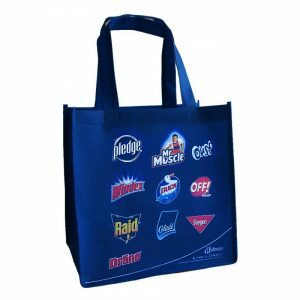 Library bags work to cut down the weight in heavy school bags, and when branded with the name of a corporation, library bags can be a valuable marketing tool. 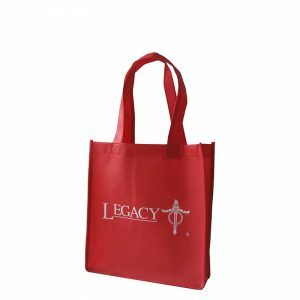 For libraries looking to give new members a gift or for school’s looking to package together enrollment information, library bags are the perfect choice. 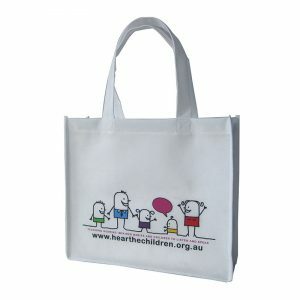 Albury Enviro Bags is a specialist supplier of reusable green bags, shopping bags, and promotional bags. 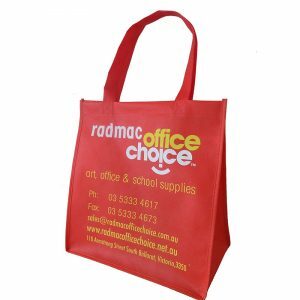 We are the trusted ‘go to’ company for Australian retail outlets, corporations, trade fairs, markets, schools, government instrumentalities and other organisations. 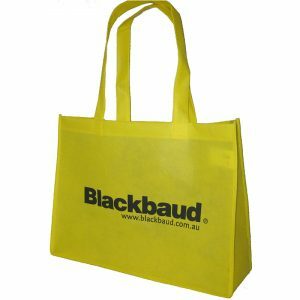 A progressive and competitive young Australian company, we have set new standards for the industry by consistently working with honesty and integrity. 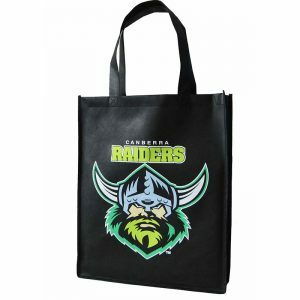 Albury Enviro Bags supplies a wide range of library bags, each one equipped to handle screen printing or heat transfer printing. 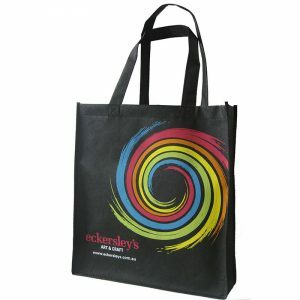 Choose from non woven polypropylene library and magazine bags, available in both conventional form and landscape form. 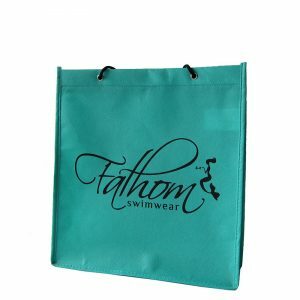 Bags can be zip fastened, can include a large gusset, and can have their handles altered to best suit your requirements. 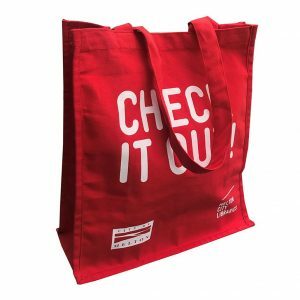 Many of our bags are available in a large variety of colours and sizes, and as with any of our bags, we suggest you get creative with your design! 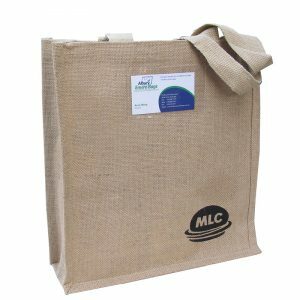 At Albury Enviro Bags we have a strong focus on sourcing eco friendly materials; fabrics we commonly work with include canvas, cotton, hemp, juco, jute, nettle, non woven PP and PET. 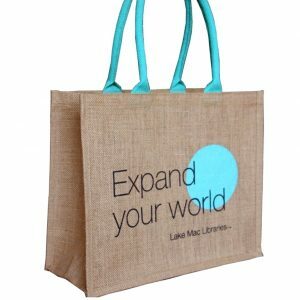 Browse our range of customisable library bags and choose a bag that best suits your needs. 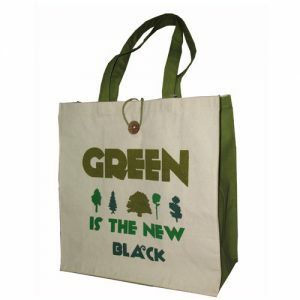 Should you wish to alter the bag, click on the Bag Options link to find out more. 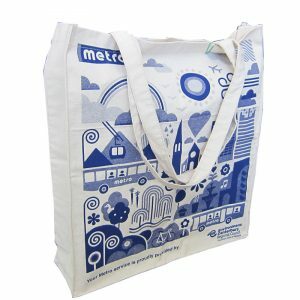 If you have any questions or would like to request a quote, please give us a call on 02 9534 6283. 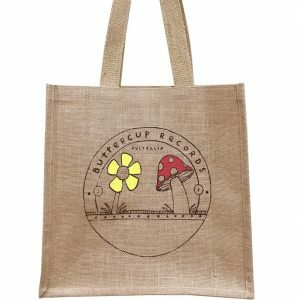 Alternatively, fill out our enquiry form, and we’ll get back to you as soon as possible.